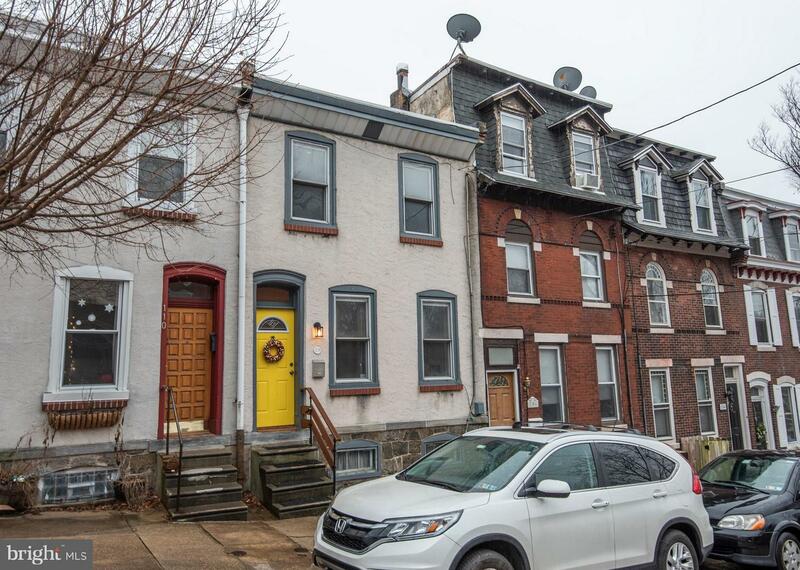 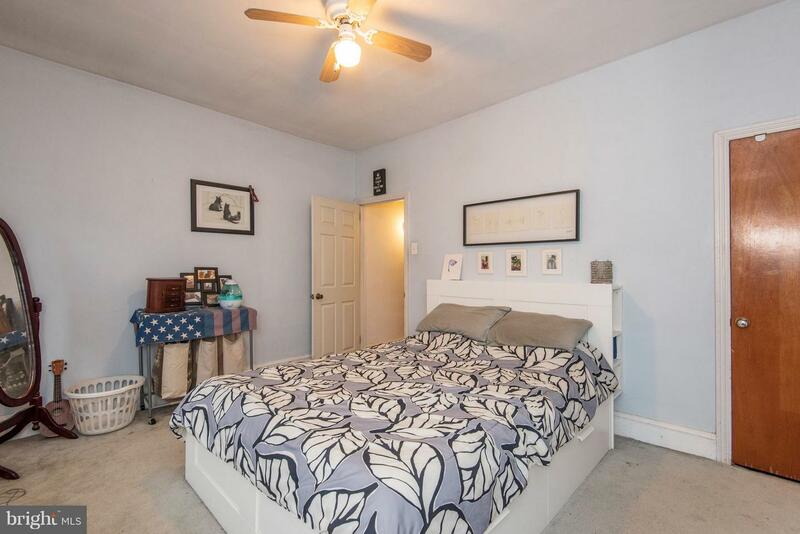 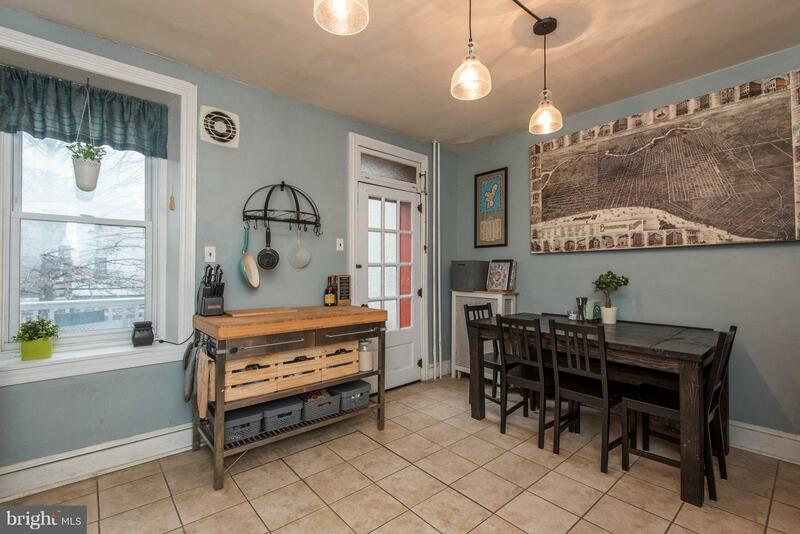 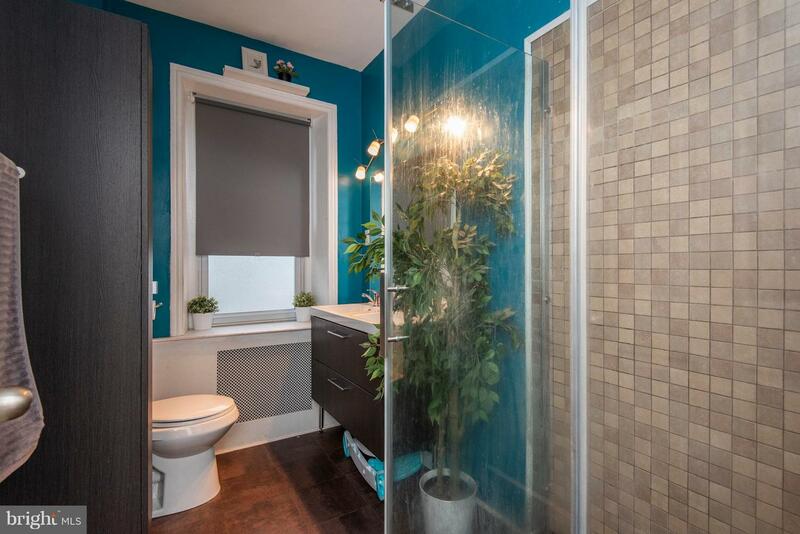 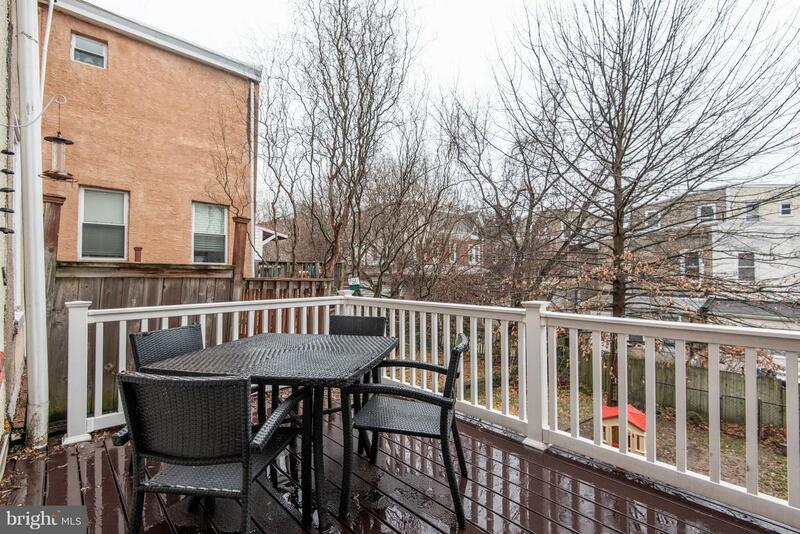 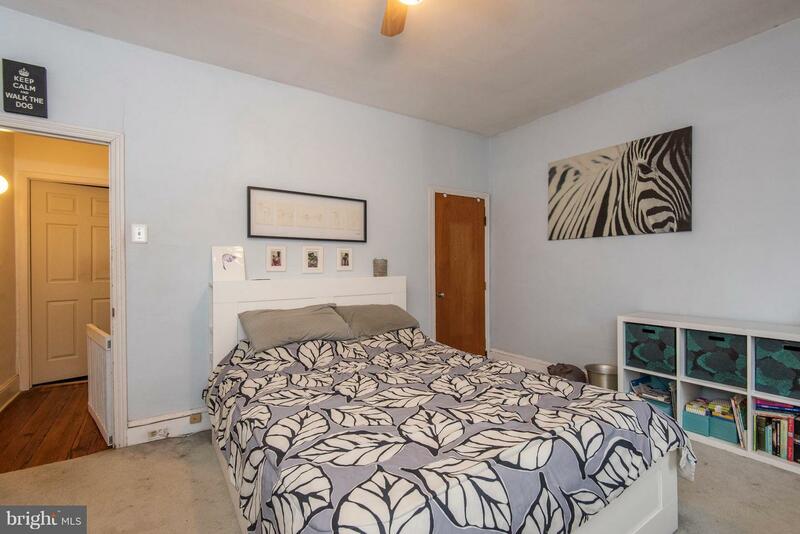 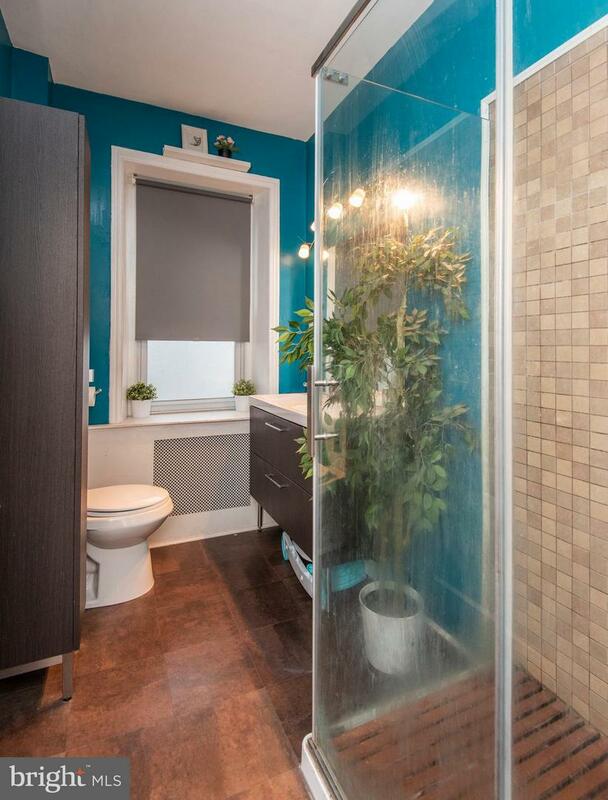 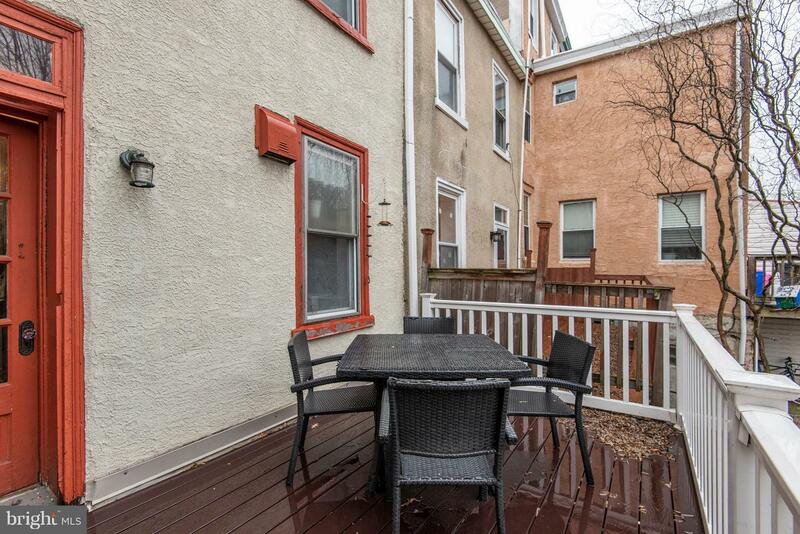 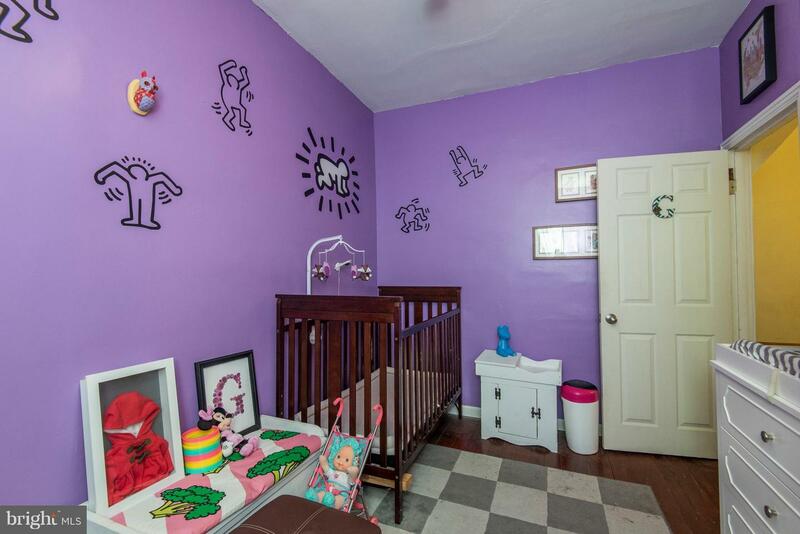 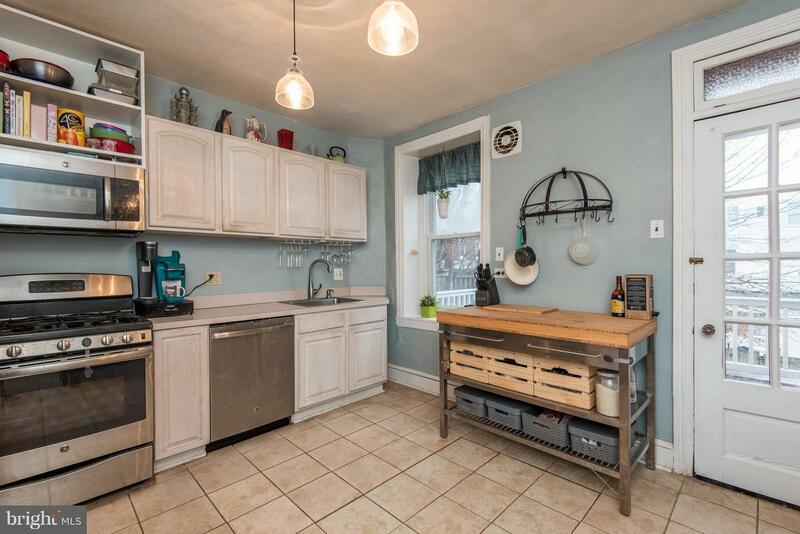 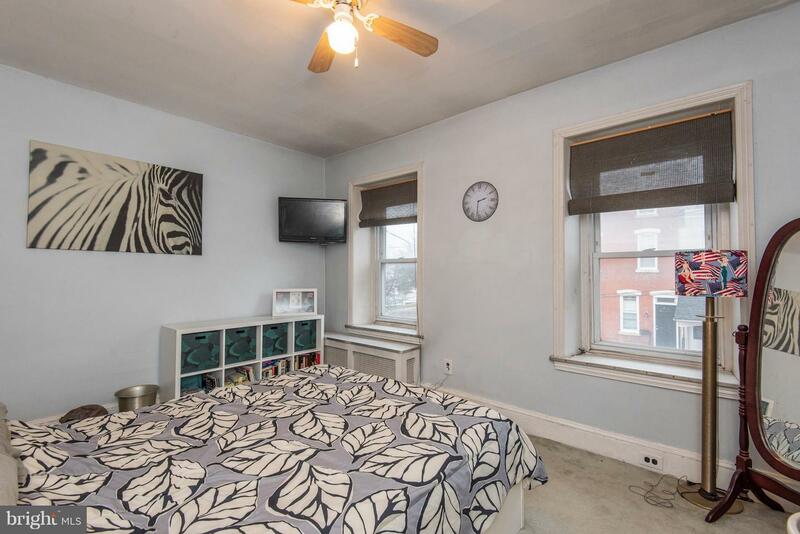 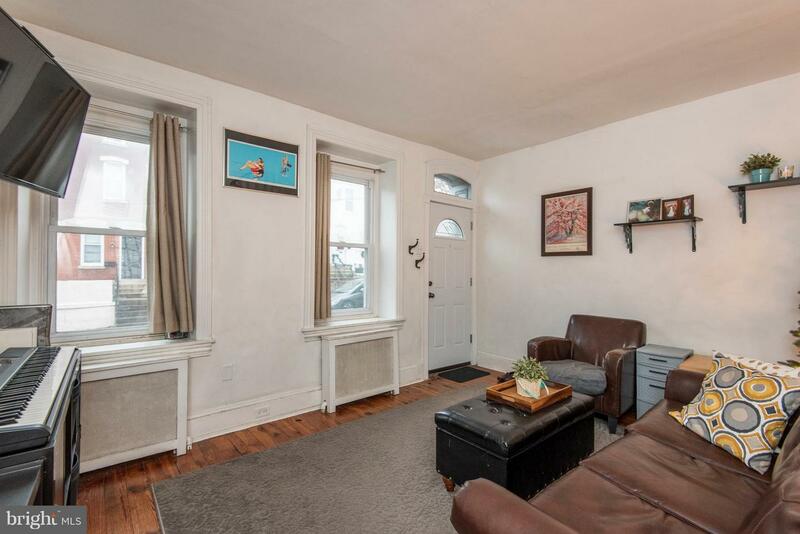 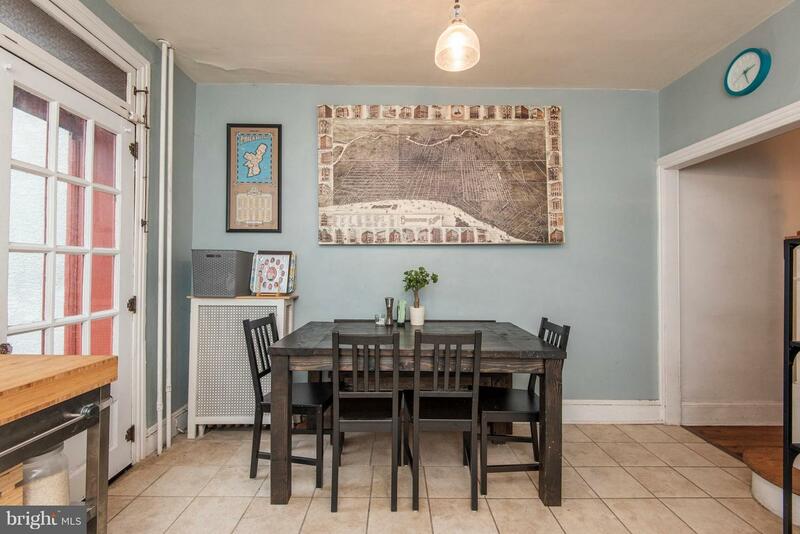 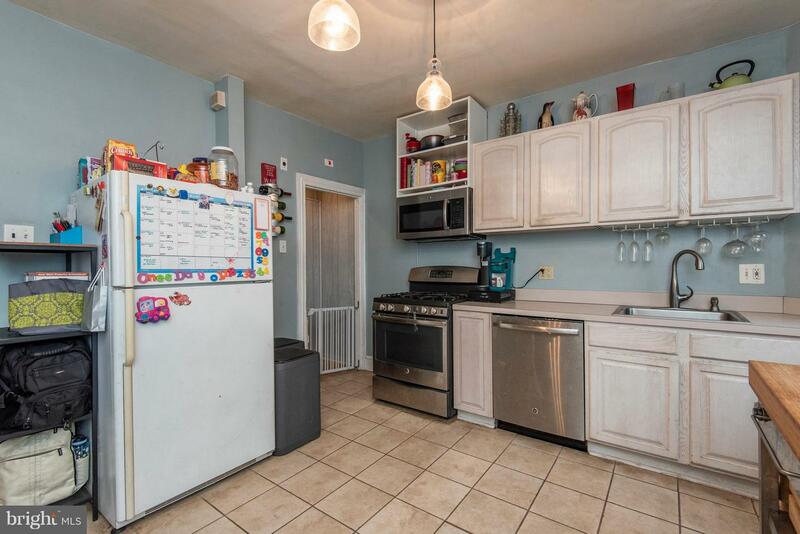 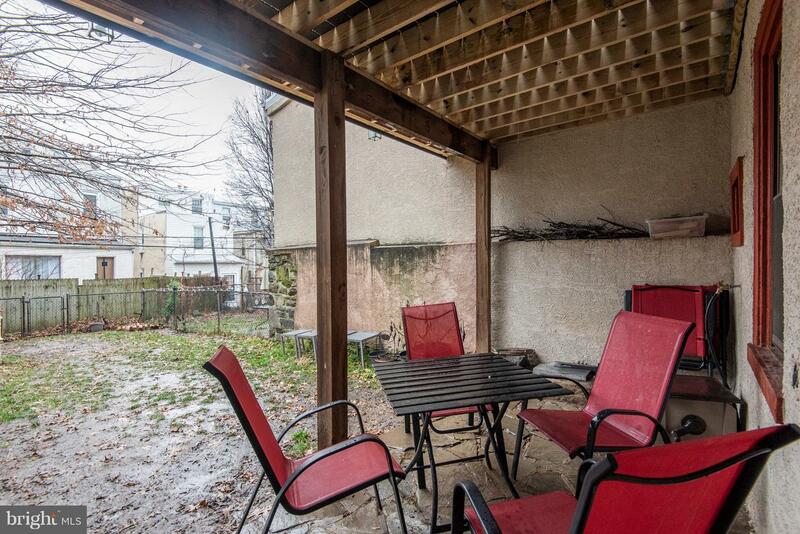 Great 2 bedrooms 1.5 bath home in Manayunk .A perfect house in move-in condition. 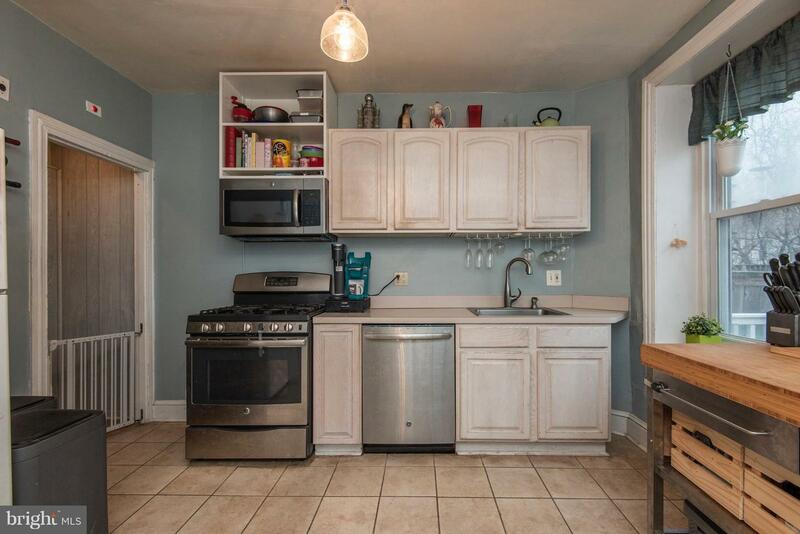 The house has Large Kitchen with a door to a large New deck (2018) overseeing a huge back yard. 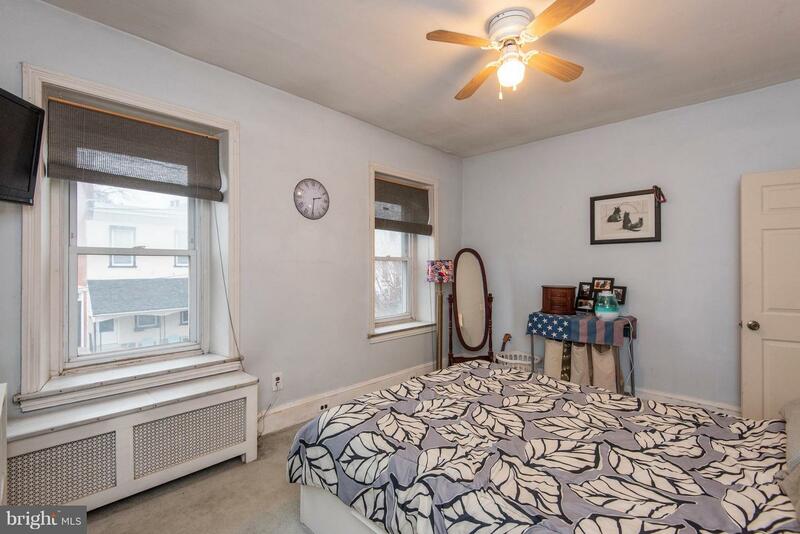 The second floor features 2 bedrooms and 1 bathroom that was remodeled in 2014. 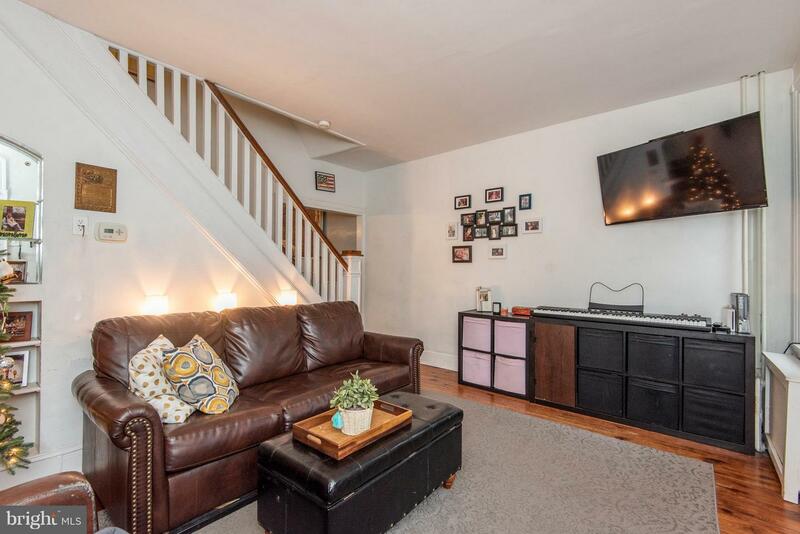 The full basement has plenty of room for storage and includes the laundry, New hot water heater a half bath and a walk out to the rear yard. 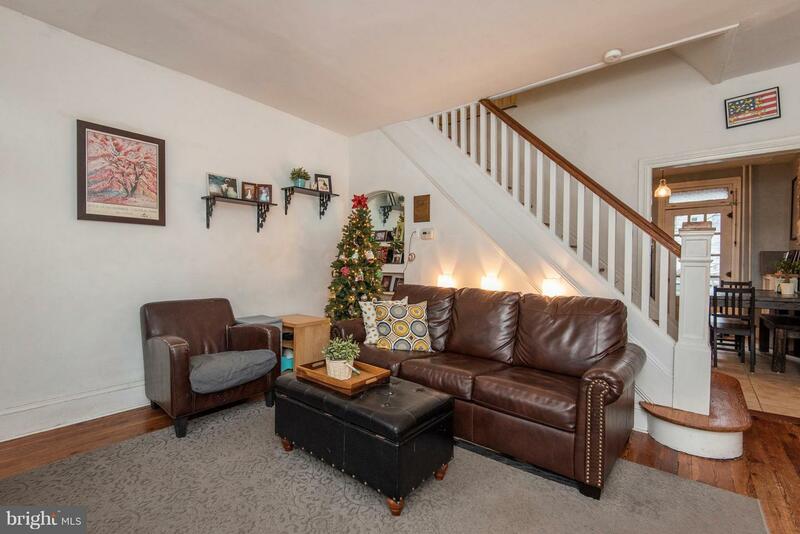 The location is Amazing !! 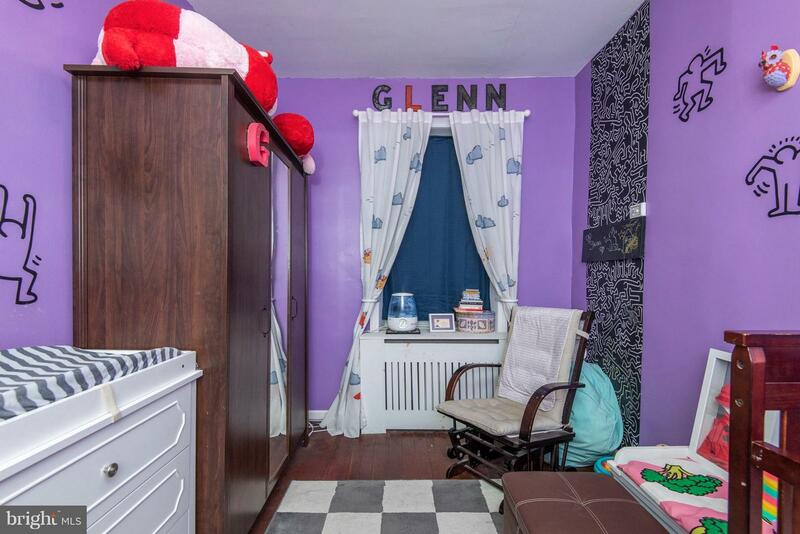 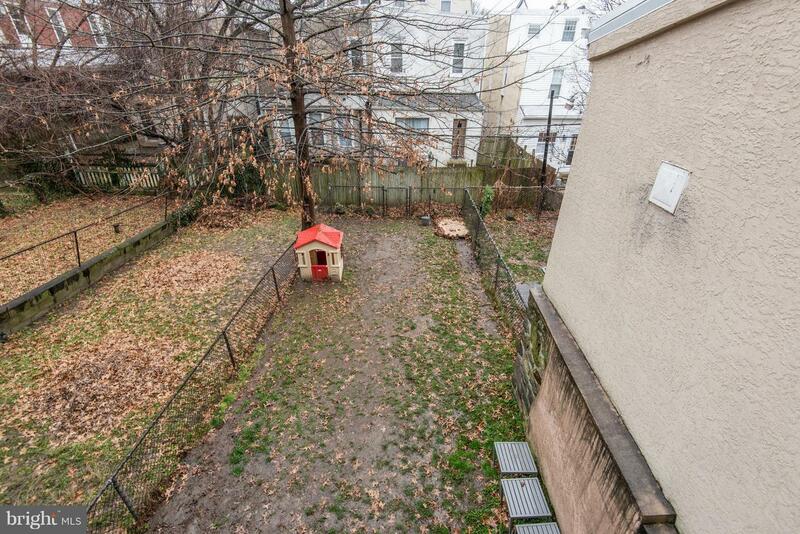 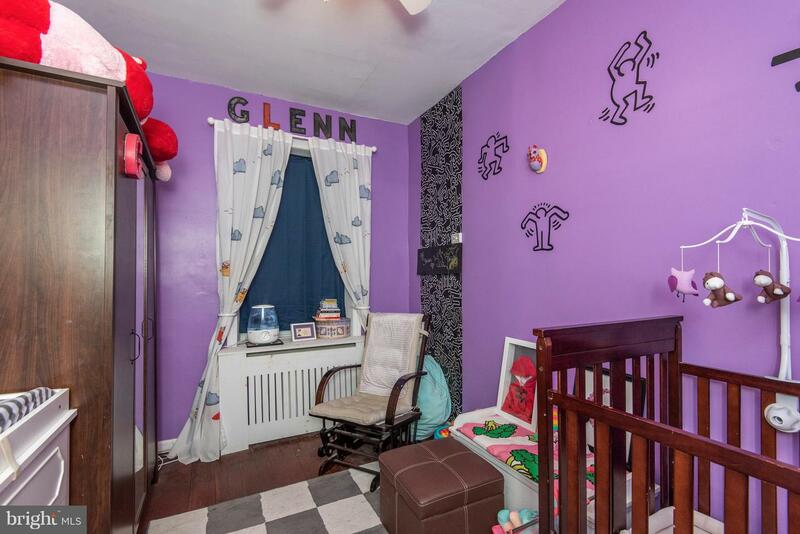 on a quiet block, across from a park, and less than one block from the train station. 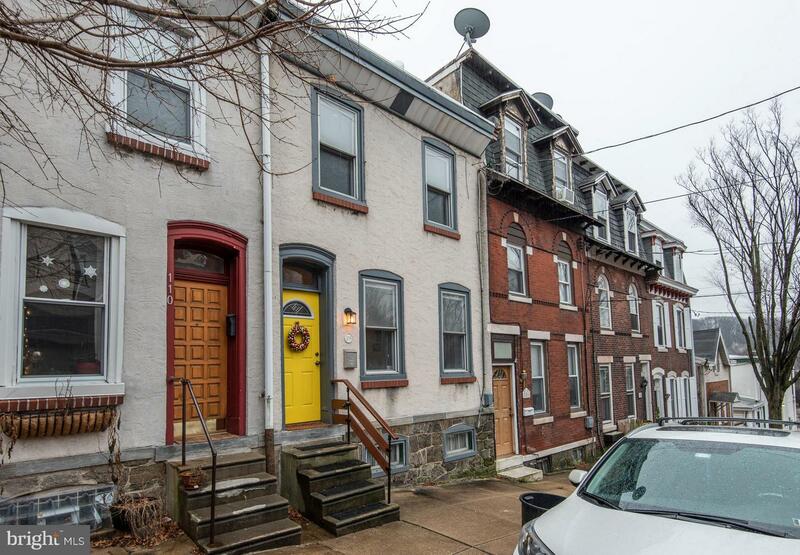 It is also a short Walk to Manayunk Theater and Main St and Easy access to 76 makes it convenient to get anywhere.